I’m getting really paranoid about my hair line now. I was told the other day [by a woman] that I didn’t look 25, that I look much younger. I know in a few years time I’m going to take that as an complement, but for now I took as an insult. See my hairline? I have a calves-lick, which my mam told me is ‘a very Irish thing’. Where your hair on one side doesn’t go over correctly, but pops up and you have to force it to the side you want, leaving you with a big bounce to it. I don’t see it as a calves-lick, but as a bald-spot. At 25, and I’m already worrying about bald-spots? How stupid! I then want to get a side-fringe for my sister’s wedding,..
See how it goes up and over? That’s the lick I was talking about. 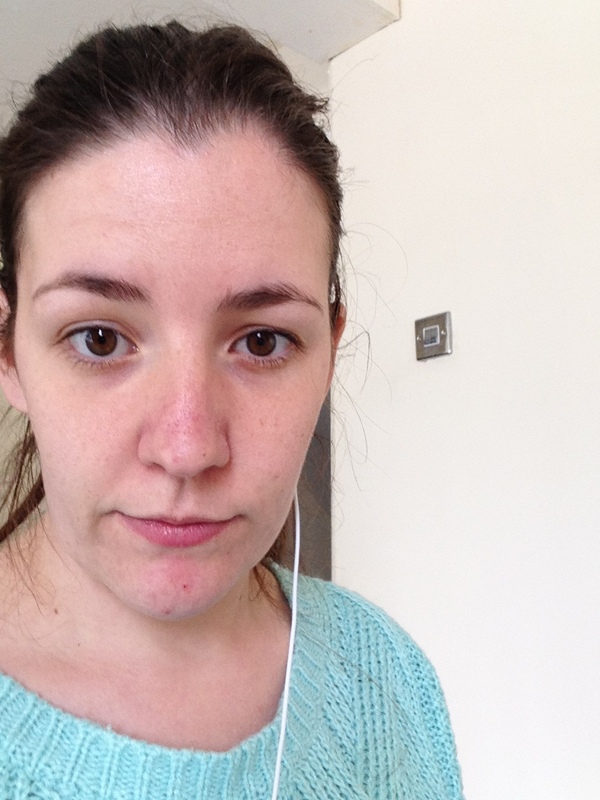 Nothing too drastic, but my hair is going to be in a bun for the wedding and I just don’t want to show my hairline, so I can get the hairdresser to brush my fringe to the side to hide it. 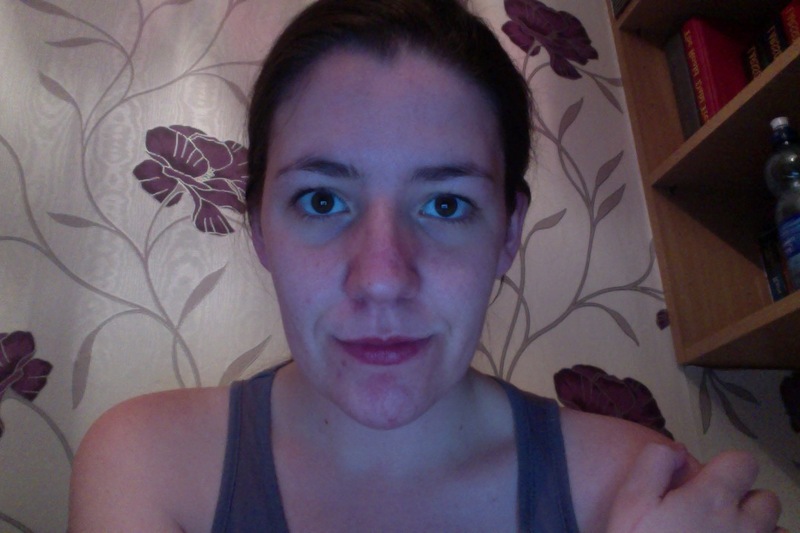 But guess what my mam says…”it makes you look old”….old….I’m twenty-bloody-five. I had a full-fringe and a side-fringe when I was a teenager!! When does she stop being so motherly? 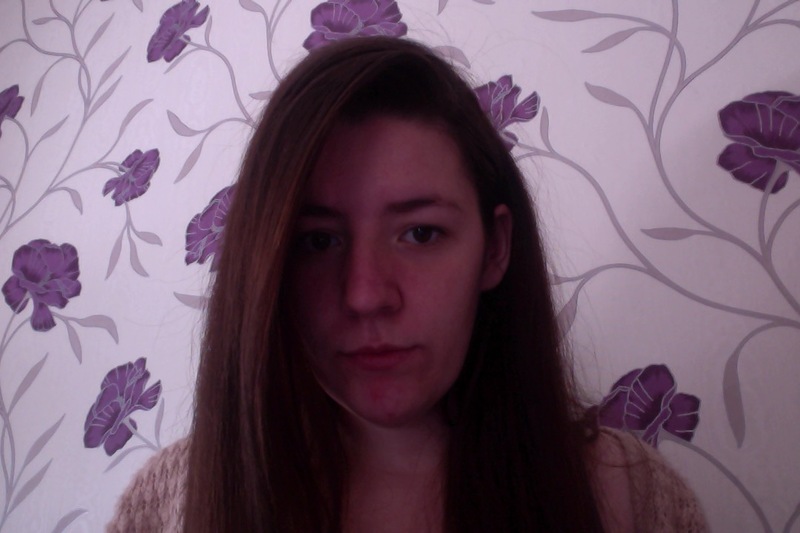 Should I leave my hair or get a side fringe? I rather like the fact that it goes up and over. If there’s a way for you to still have with your hair and the rest of it in a bun. (if that’s via a side fringe go for it!) I’m not all up to date on hair style terms but I like it!